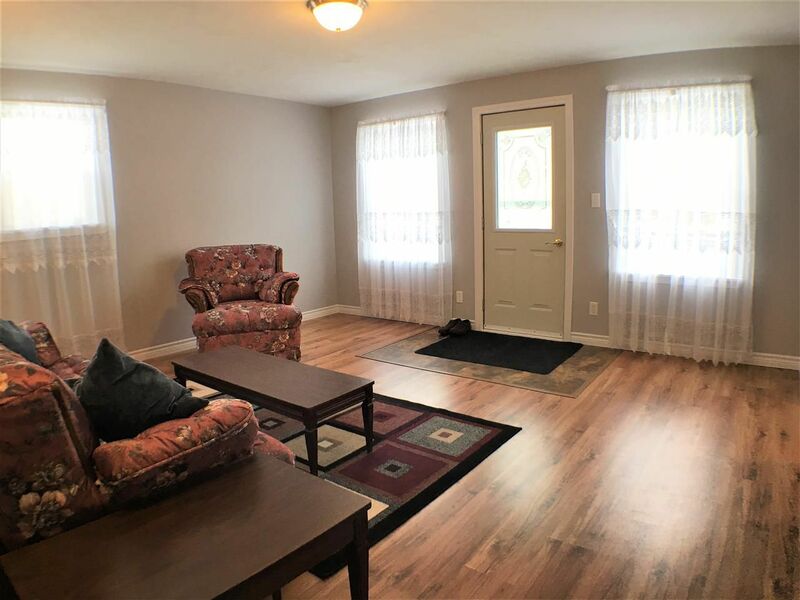 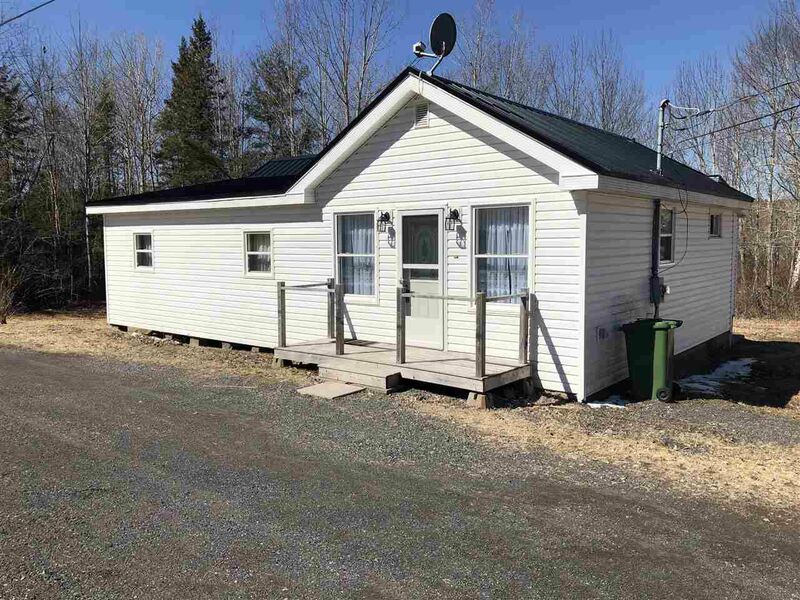 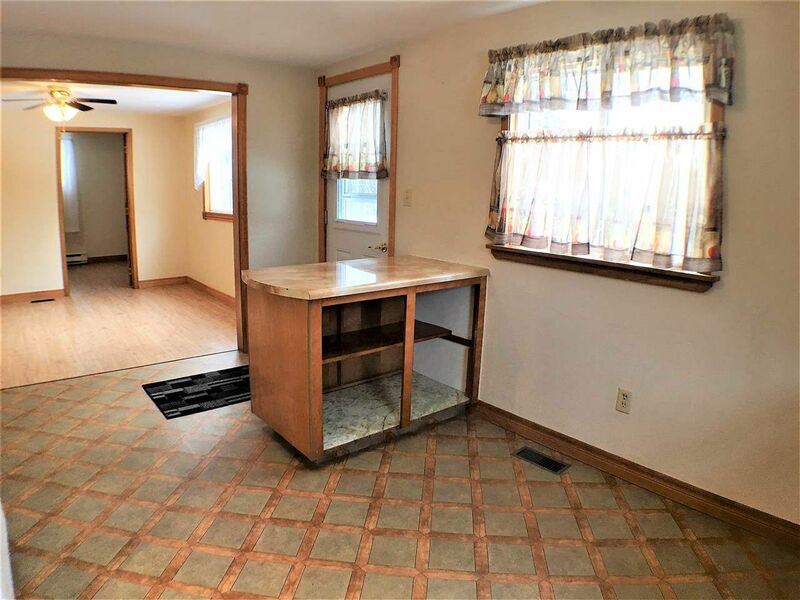 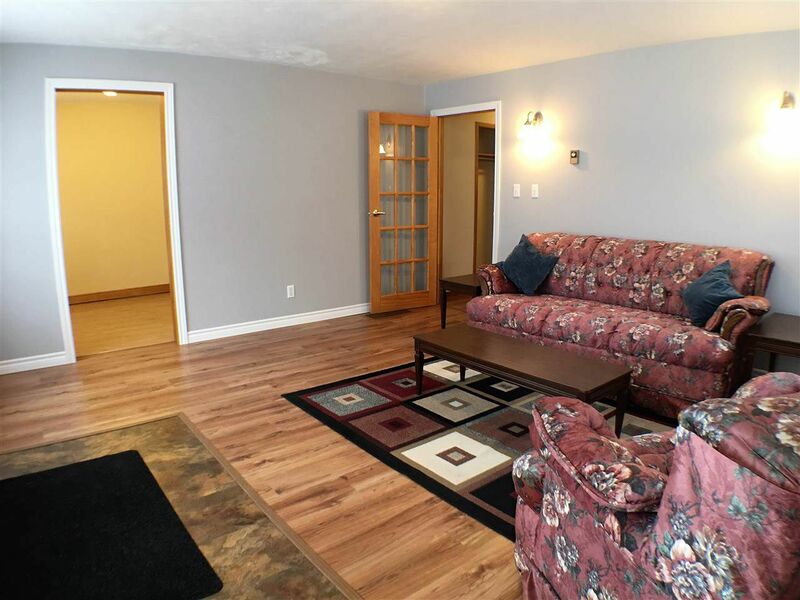 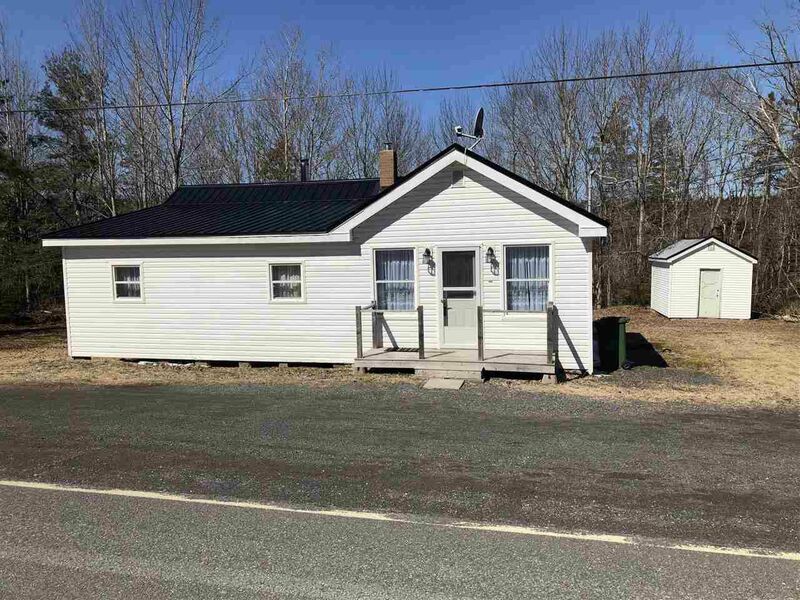 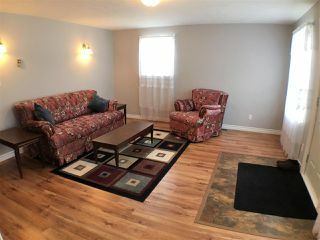 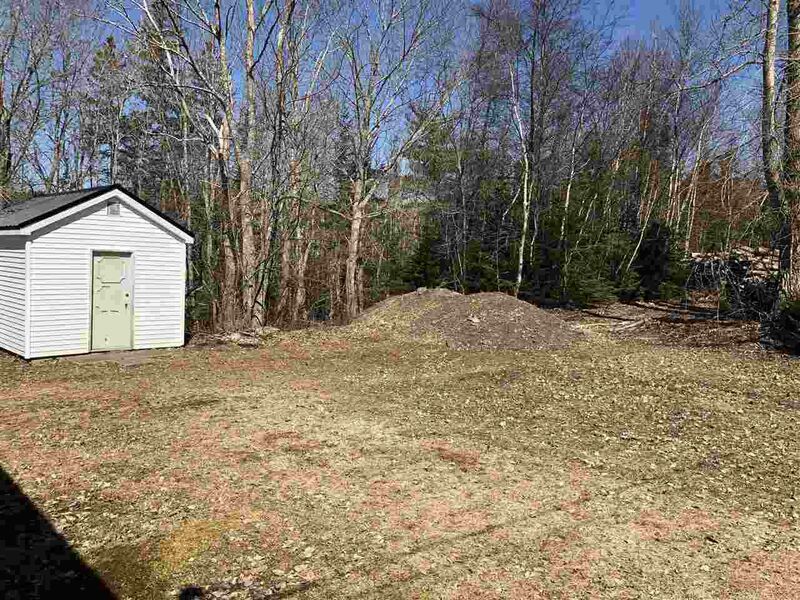 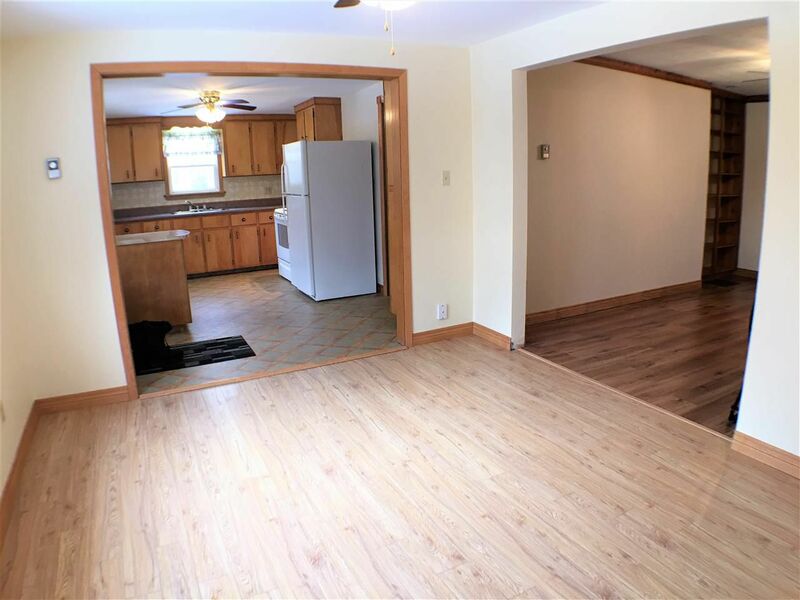 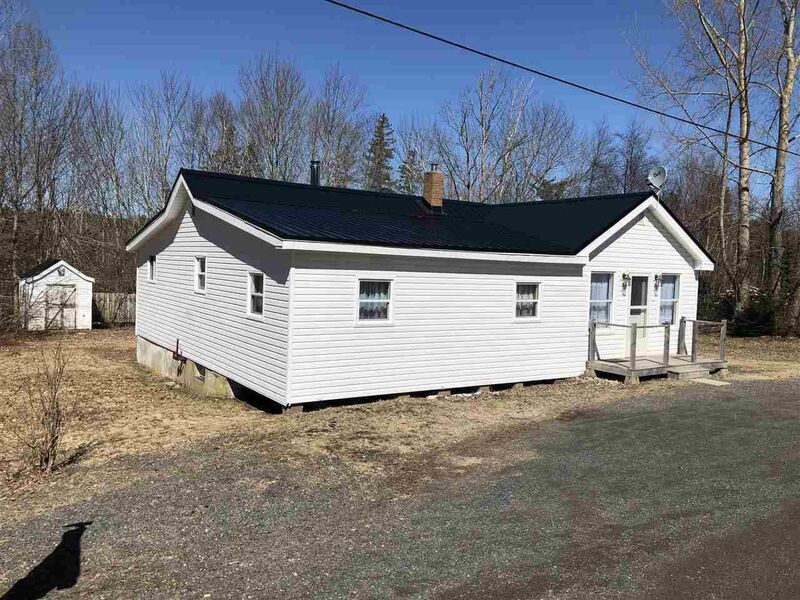 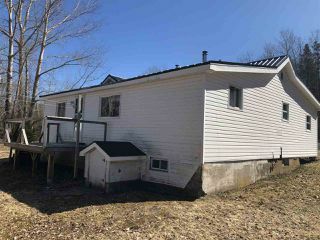 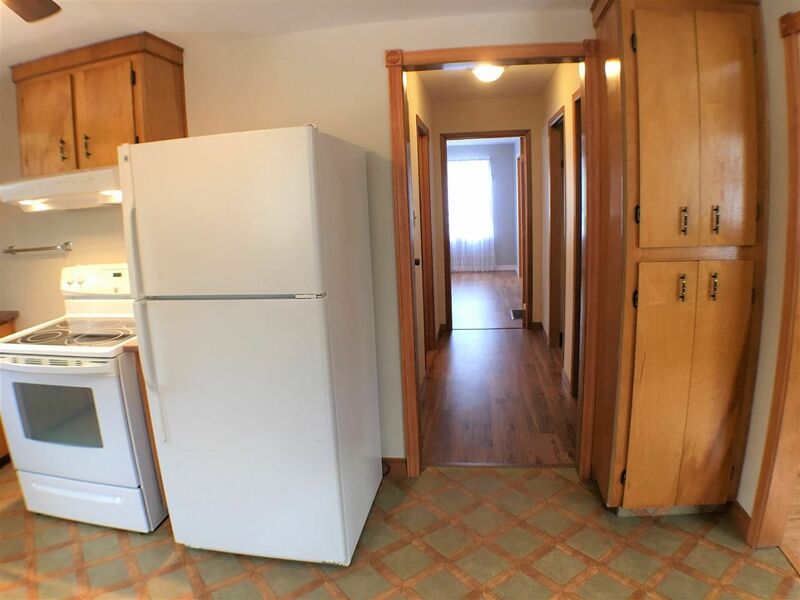 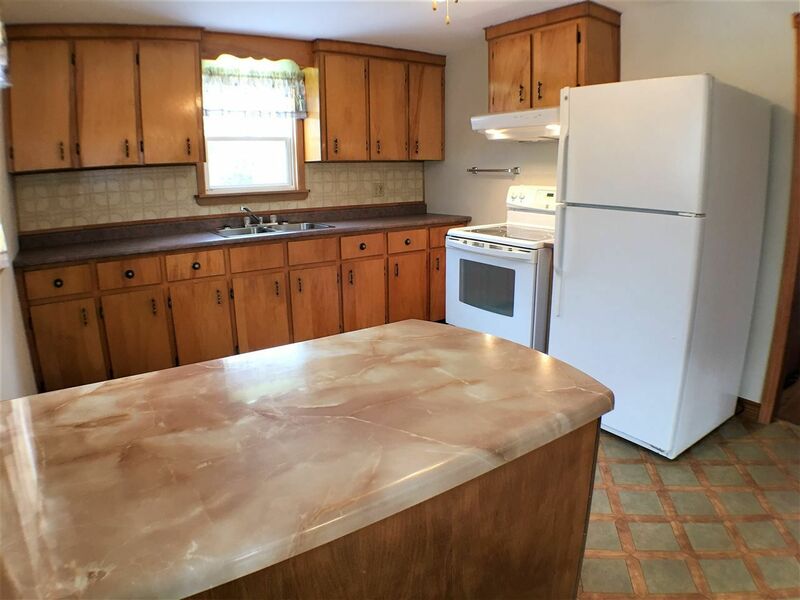 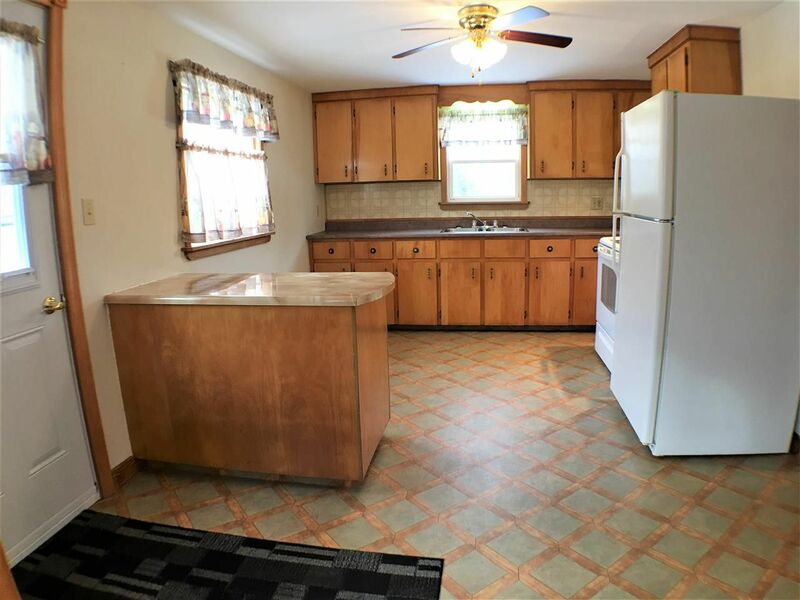 This 3 bedroom home is located a short drive to the towns of Stellarton and New Glasgow. 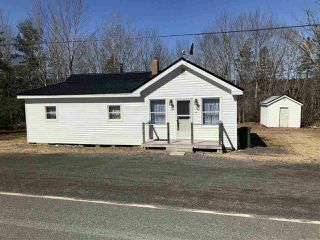 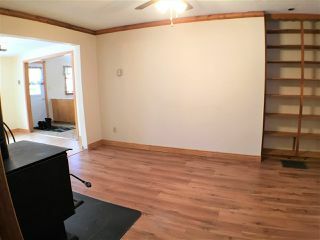 Perfect for the first time buyer, those looking to downsize, or someone needing both living and space for their small business. 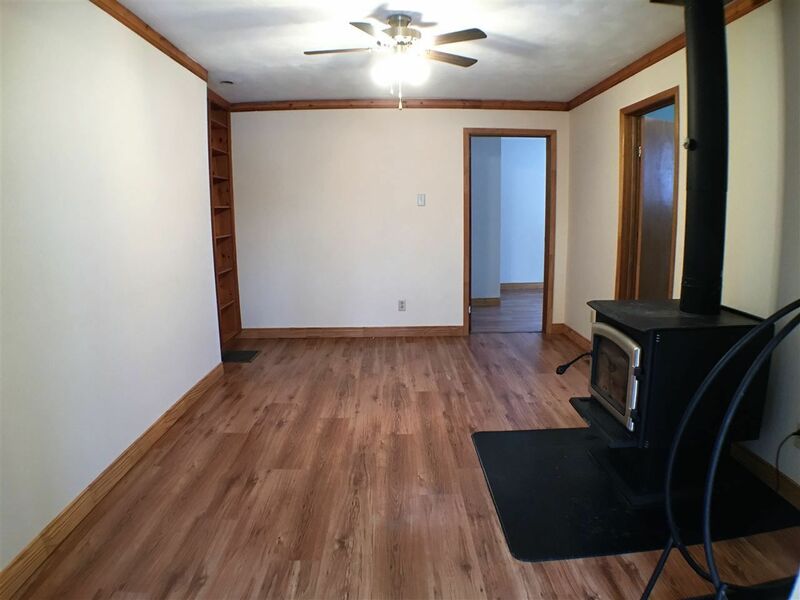 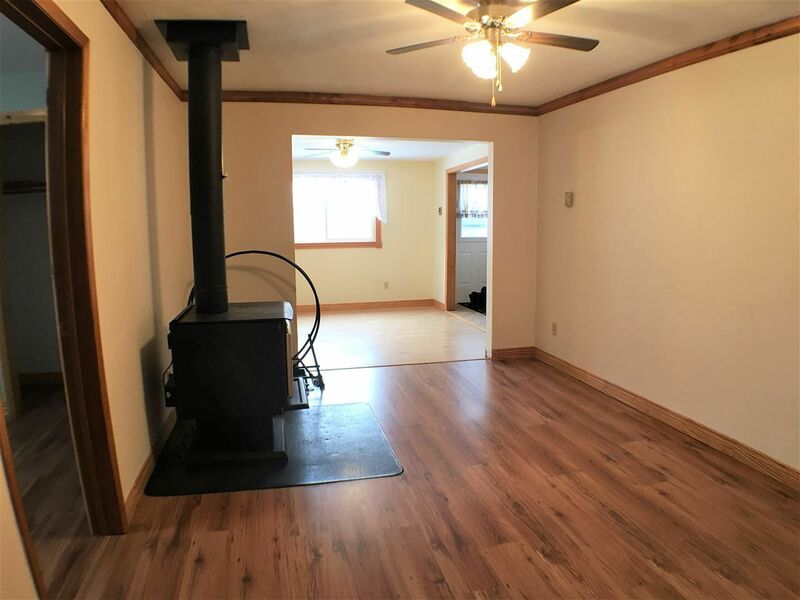 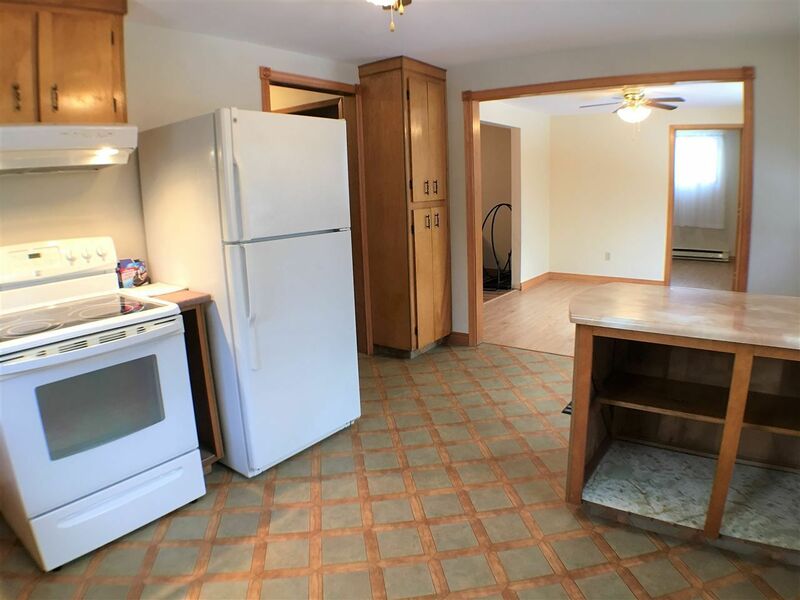 This home has a great layout with a large kitchen and separate dining room that flows into the living room, where you will find a wood stove that could come in handy on those cold winter nights. 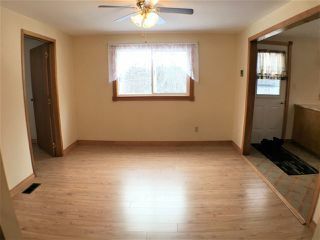 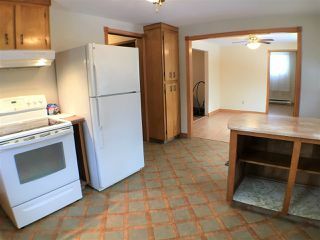 The 3 bedrooms are located off the living room with one off the dining room and all are good size. 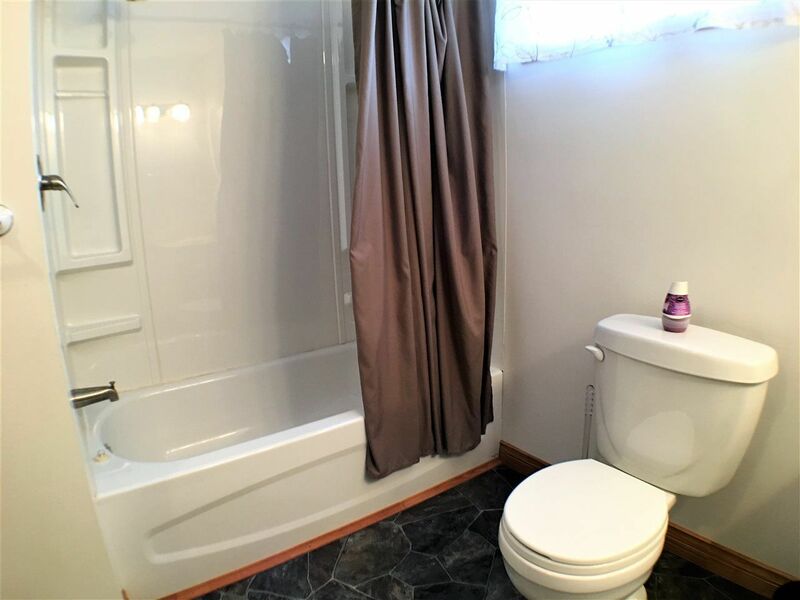 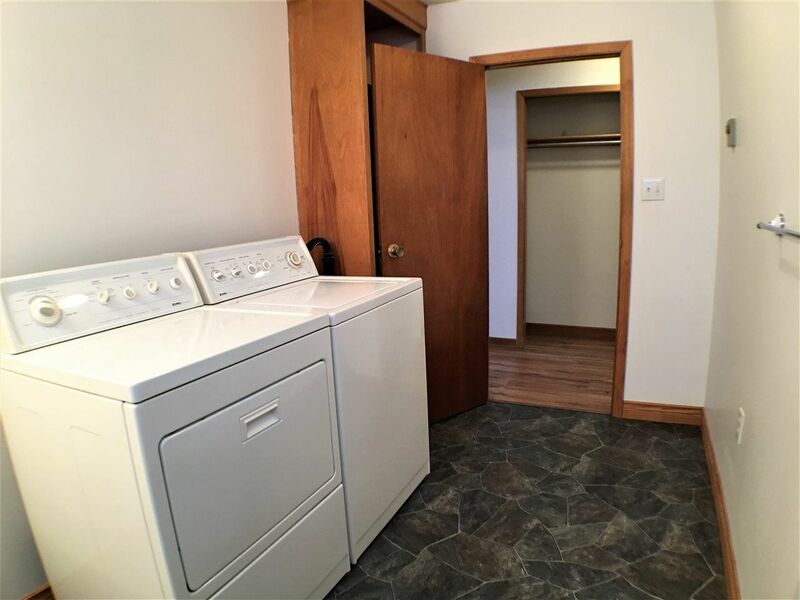 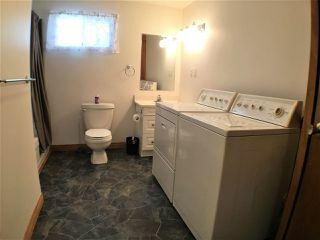 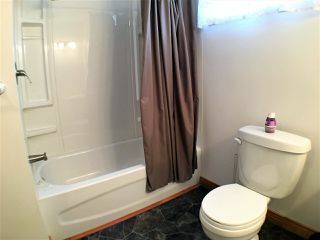 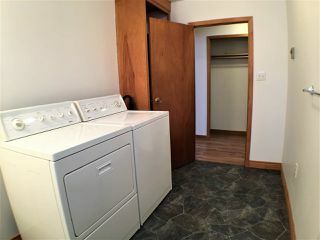 The main 4 piece bath also has your laundy making this a great one level living home. 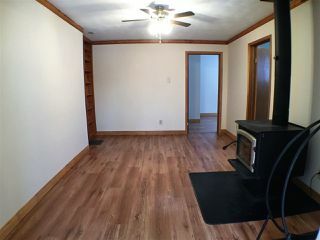 Entering the front of the house you will find a large family room with seperate room for a den, storage, or possibly a 4th bedroom. 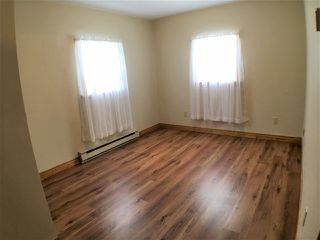 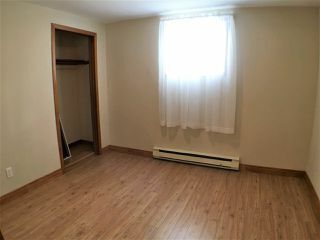 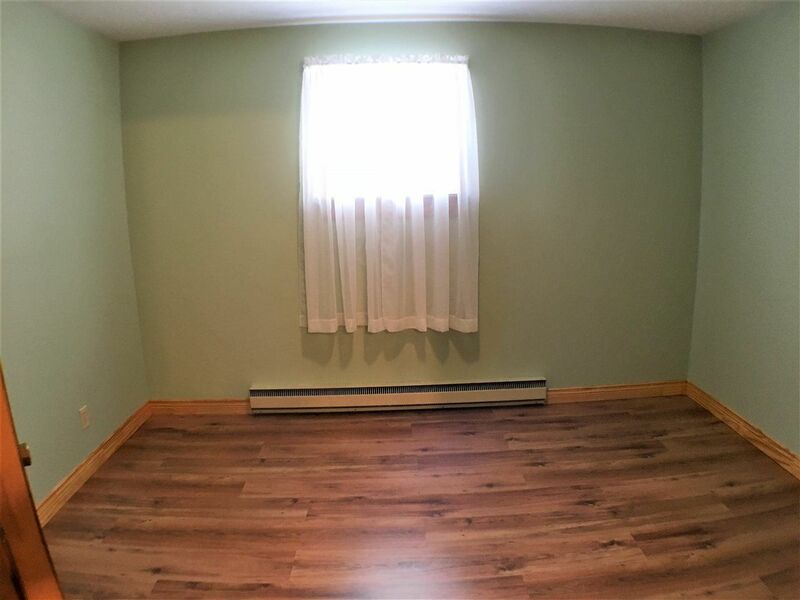 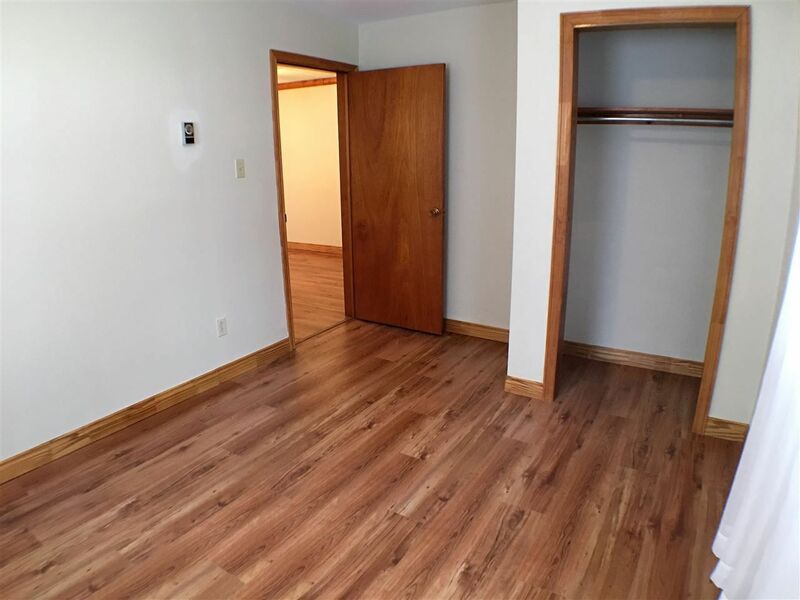 These 2 rooms could also be used for your small business as the rest of the home is situated behind these front rooms giving you that living and business space. The sellers have provided a list of recent improvements ask for them when you are making your appointment to view it. From Exit 26 TCH headed towards Stellarton turn Left onto East River East Side Rd. 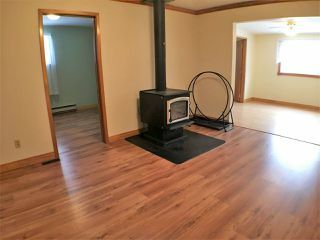 for apx 6.5 kms. 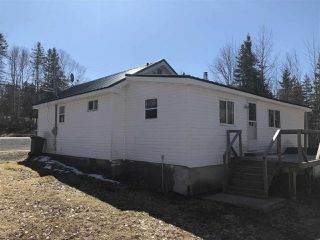 The home will be on the right hand side, watch for HLM Realties Ltd. for sale sign.